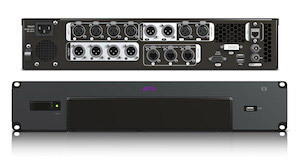 We’re happy to reveal the brand new, fully Ethernet-based modular live mixing system form Avid, the S3L. 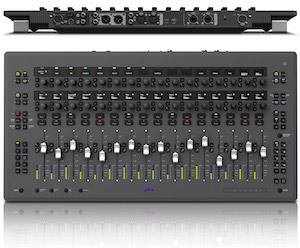 The new system opens completely new possibilities for live mixing with tight Pro Tools integration. With S3L you can re-create the sound of the studio with integrated Pro Tools AAX plug-ins at an unbeatable price/performance ratio. S3L will be available this summer, we will have a demo unit soon in our showroom. Stay tuned. Offers the greatest I/O and console expandability. The VENUE D-Show System is based around the VENUE D-Show console and employs a VENUE FOH Rack and Stage Rack processing and I/O system. 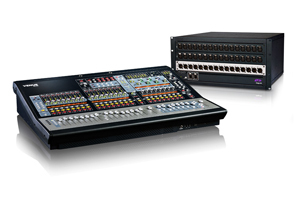 This system offers the greatest amount of I/O and console expandability, enabling it to accommodate even the largest ensemble performances. The VENUE Profile System is based around the VENUE Profile console and employs a VENUE FOH Rack and Stage Rack processing and I/O system. This system offers great I/O expandability and a compact console, providing maximum power in a smaller footprint. Offers customizability in a more affordable package. 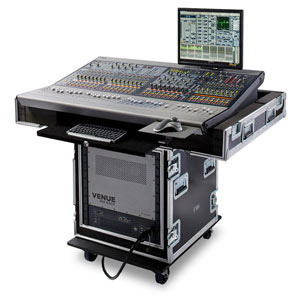 The VENUE Mix Rack System is based around the VENUE Profile console and employs the all-in-one VENUE Mix Rack processing and I/O component. 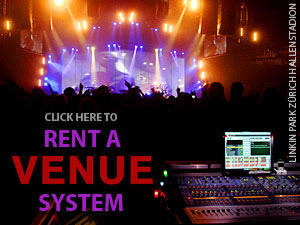 This compact system offers an affordable entry into VENUE. d reliability of the bigger Venue systems. 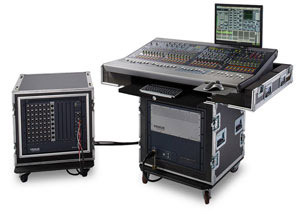 It is a fully integrated live sound system that combines all I/O, digital signal processing, and tactile control into a single console, making it the most affordable and portable Venue system yet. 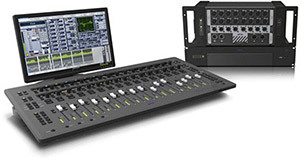 The console not only features the celebrated characteristics of Venue, including studio-quality plug-in support, seamless integration with Pro Tools LE systems, and complete show file portability, it offers several innovative new workflows that streamline the mixing process, allowing you to concentrate on mixing the show instead of operating the board.